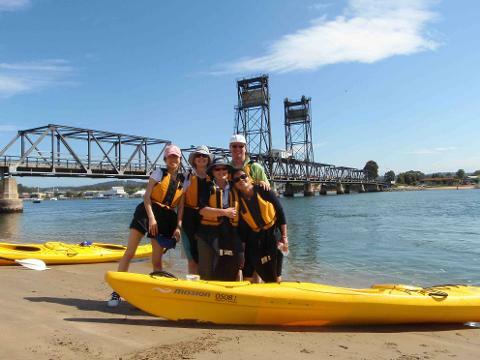 Meeting and briefing will occur at the Public boat ramp on the north side of the Batemans Bay Bridge, Old Punt Road, right beside the "On the pier restaurant". 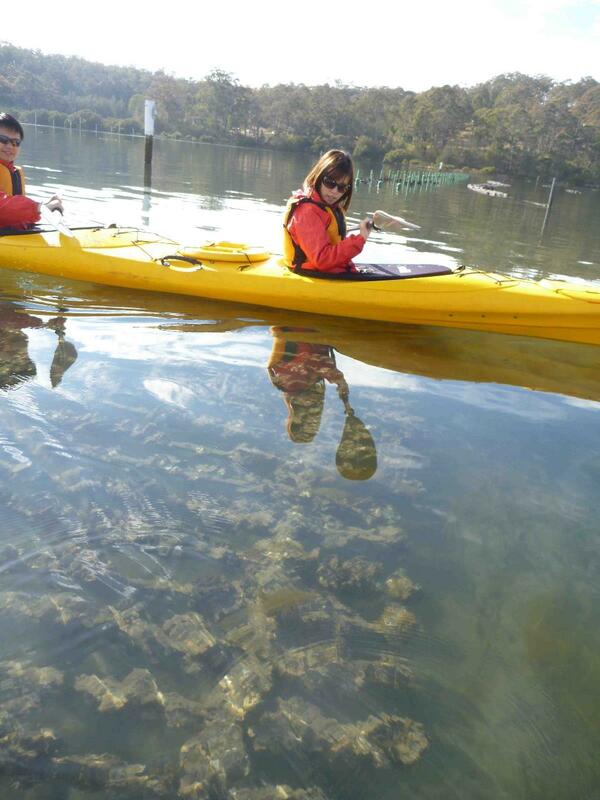 The magnificent Clyde River Estuary system is home to some of the most successful oyster farmers on the South Coast of NSW, on this tour you will paddle and taste the romance of the finest oysters from the purest Australian waters. Following your kayak briefing and equipment issue you will take a short paddle to wray street oyster shed where you will learn about the local cultivation techniques, the science behind farming, oyster varieties and life as an oyster farmer from Jade, Greg and Enola from the Oyster Shed on Wray Street. Be treated, eating the freshest oysters you can, taken from the river that morning. Following the tasting and talk, kayak through working oyster farms, between live racks brimming with product, past packing sheds all within easy floating distance of your starting location at the Wray Street Oyster Shed, all part of the Batemans Marine Park and Clyde River National Park. The Clyde estuary system has become part of a much larger story due to the success of the Australias Oyster Coast initiative. Read More Here. By choosing this Ecotourism Experience you are making a conscious decision to reduce impact by promoting sustainable travel that benefits local communities, culture, and heritage and ultimately the environment. What is Ecotourism? Please note: All guided tours ordinarily require a minimum of 4 participants to run. If you wish to book with less than 4 people, please contact Region X to discuss a your options. These may include a private tour, or joining another trip or activity.